Today’s liner business does not only include full container loads and must cater for smaller loads, non-containerized cargo or cargo that does not comply with a container’s dimensions. The business challenge is to accept all the cargo either less container load or break-bulk, which is provided by the market. 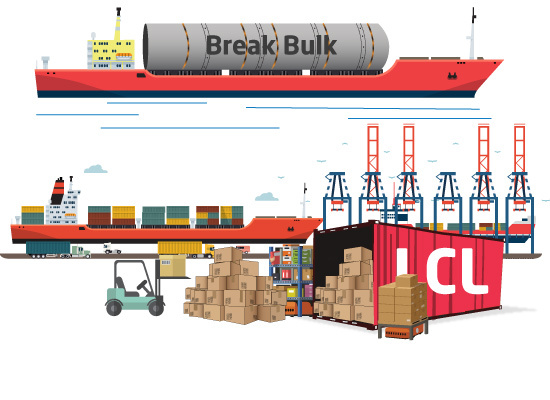 SVM LCL/BB solution is designed for LCL and break bulk cargo booking by integrating the important activities from sales to customer service, documentation and invoicing. As an intelligent solution, LCL and break bulk streamlines the data input with high accuracy thus improving efficiency and productivity.